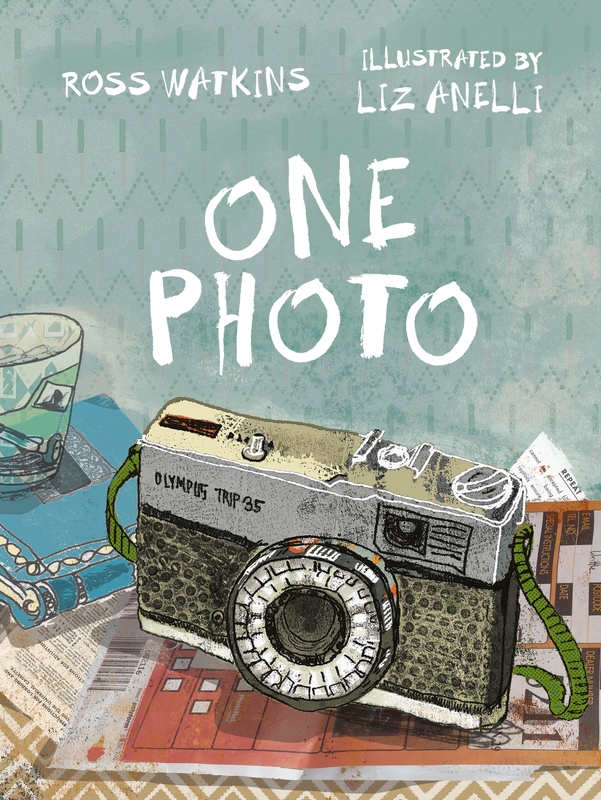 From Ross Watkins, the author of The Boy Who Grew Into a Tree, and talented illustrator, Liz Anelli, comes this poignant story about love, loss and legacy; one son, one family, one photo. 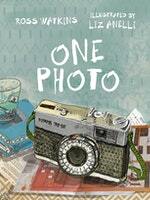 Love One Photo? Subscribe to Read More to find out about similar books.